Sebadoh return with their ninth studio album Act Surprised on May 24th. The veteran trio hit the road in North America in support of the record a few days prior to the release. The extensive tour rolls through The Shelter in Detroit on July 13th - tickets are available here. 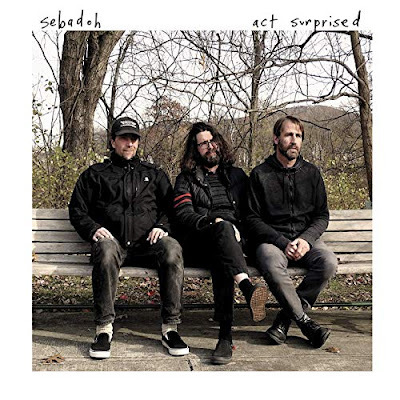 View the full Sebadoh tour itinerary and stream two songs off Act Surprised below.